Healthy Harold helps primary school children lead healthy lives. 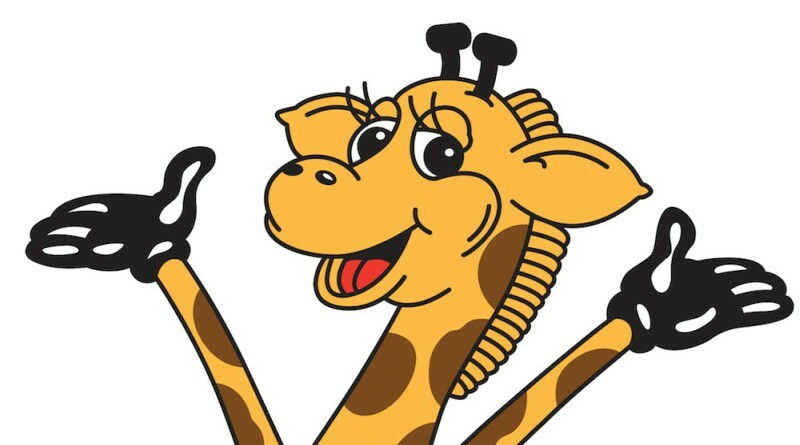 The record $2 million funding delivered by the NSW Liberals & Nationals guarantees the not-for-profit organisation, which turns 40 this year, will continue to educate the next generation of young students with practical lessons delivered by the nation’s hardest working giraffe, Healthy Harold. Premier Gladys Berejiklian said Healthy Harold and the Life Education experience has become a rite of passage in many primary schools and this funding would allow them to modernise their program by providing students access to cutting-edge augmented reality and 3D systems. “Life Education is as important now as it has ever been. With boundless entertainment options in the digital age it is essential that important life lessons for children are delivered in an engaging and captivating way,” Ms Berejiklian said. The new funding will assist with teaching young primary school students about issues including sun safety, road safety, and healthy eating. For older students in Year 6, it will help them begin to tackle the complex issues they will face in high school, such as cyber safety and the dangers of drugs, alcohol and tobacco. “It is so important that there is a platform like Life Education that reaches students on their level and helps educate them about the choices they will face,” Ms Berejiklian said. Education Minister Rob Stokes said Life Education was a priceless asset to teachers delivering important lessons on sometimes sensitive issues. “The fact that this service is run in conjunction with schools means the lessons have a greater chance of really reaching students,” he said. Life Education NSW CEO Kellie Sloane said the funding would mean any school across the State that wants a visit will receive one, particularly benefitting regional areas.